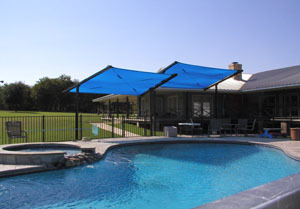 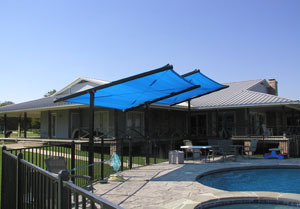 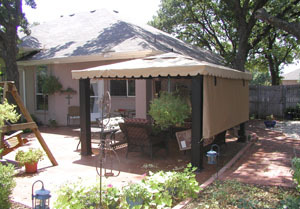 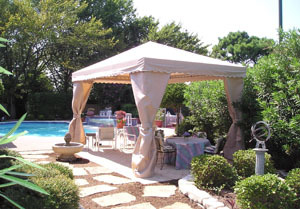 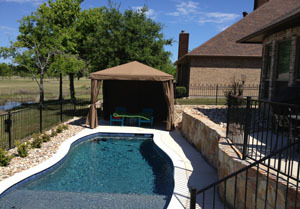 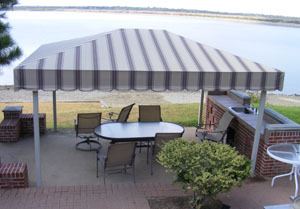 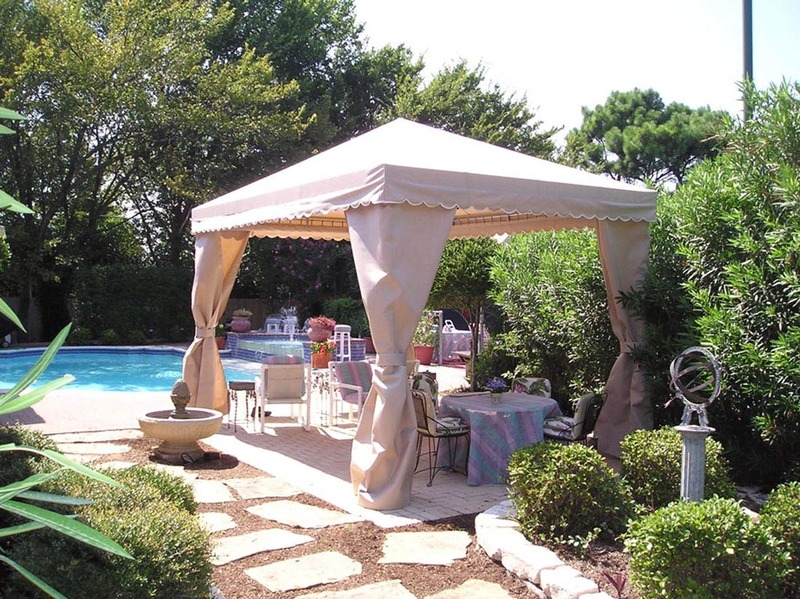 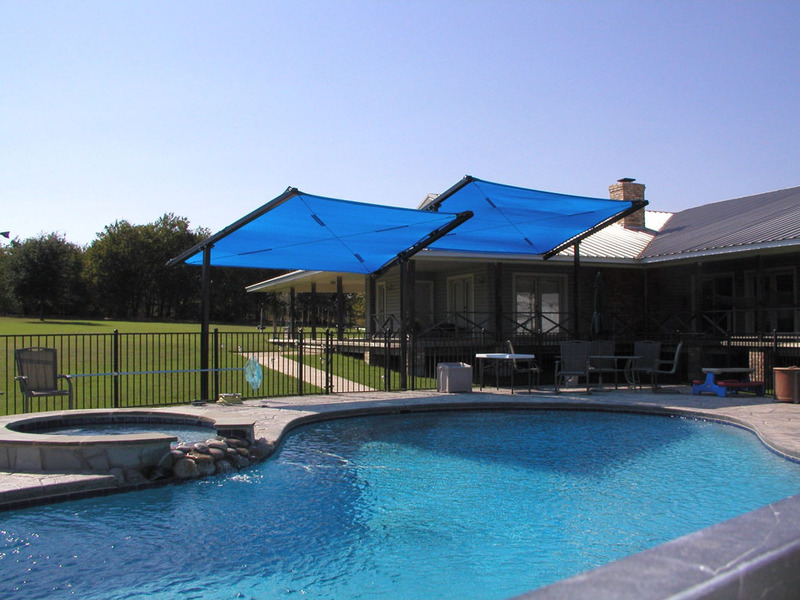 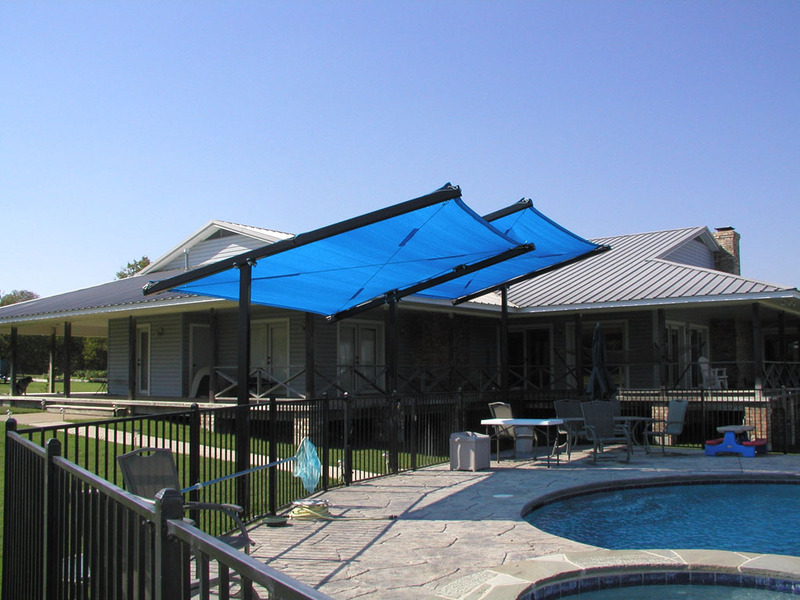 Victory Awning’s custom cabanas are a functional way to add elegance and style to your home. 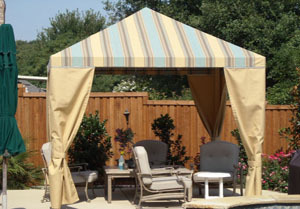 Whether you are looking for a shady pool-side retreat or a covered area to hosts cookouts for family and friends, a cabana is the perfect addition to your outdoor space. 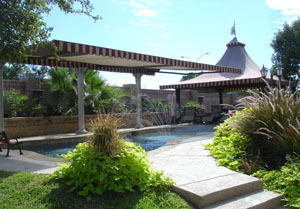 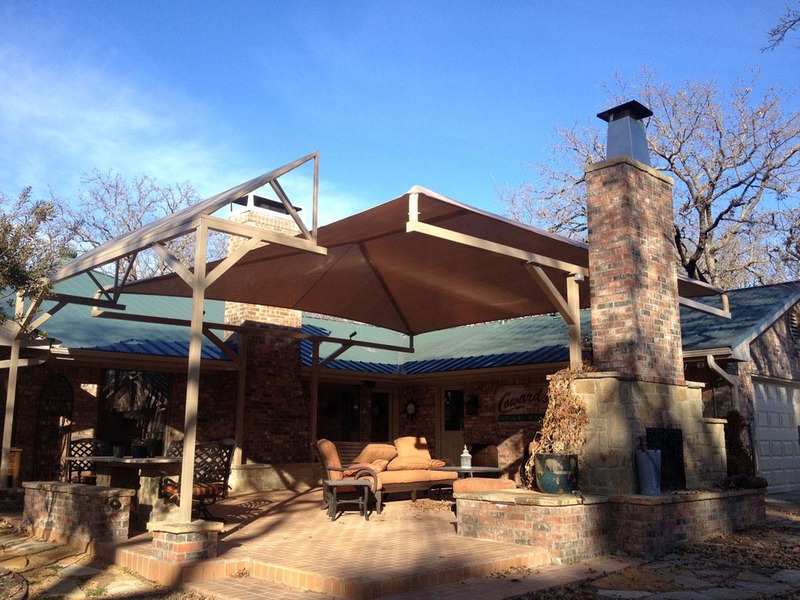 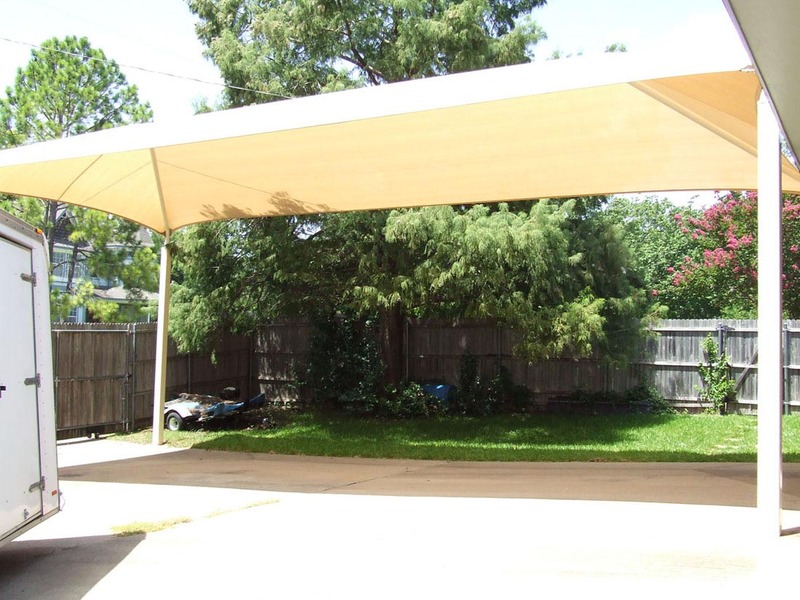 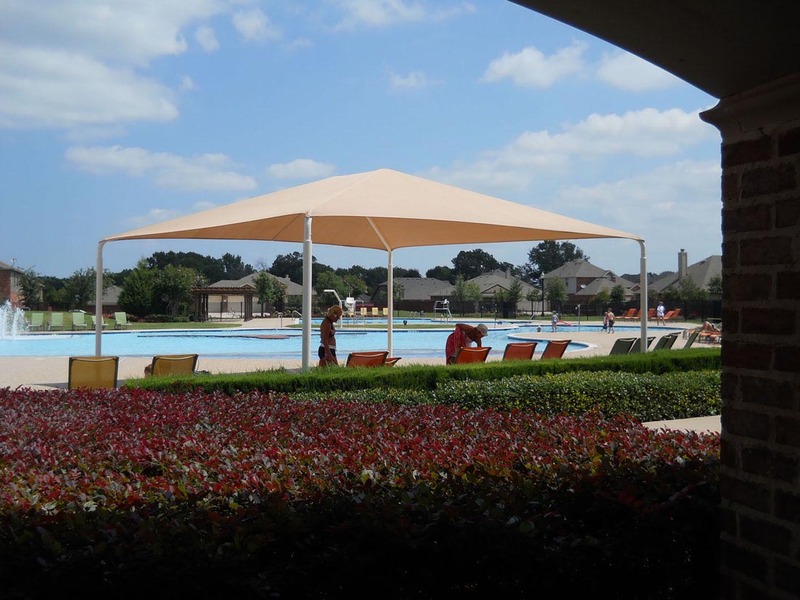 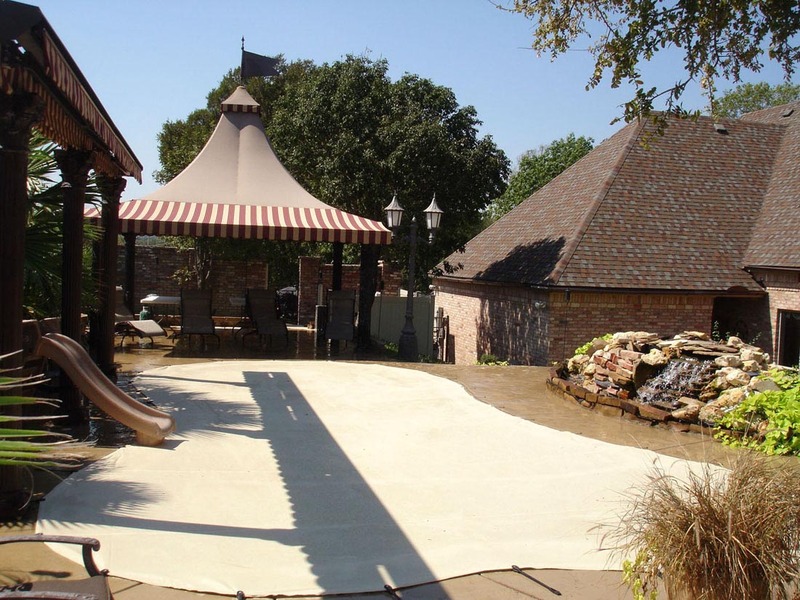 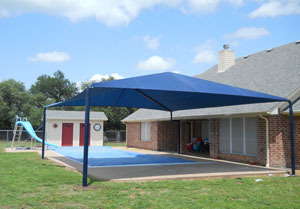 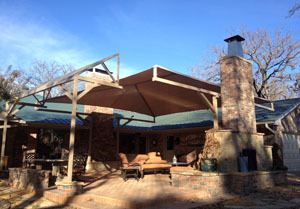 Shade structures are economical solutions for any outdoor space where shade is needed. 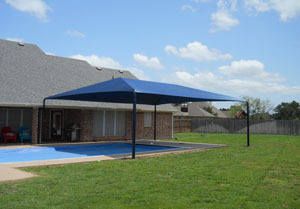 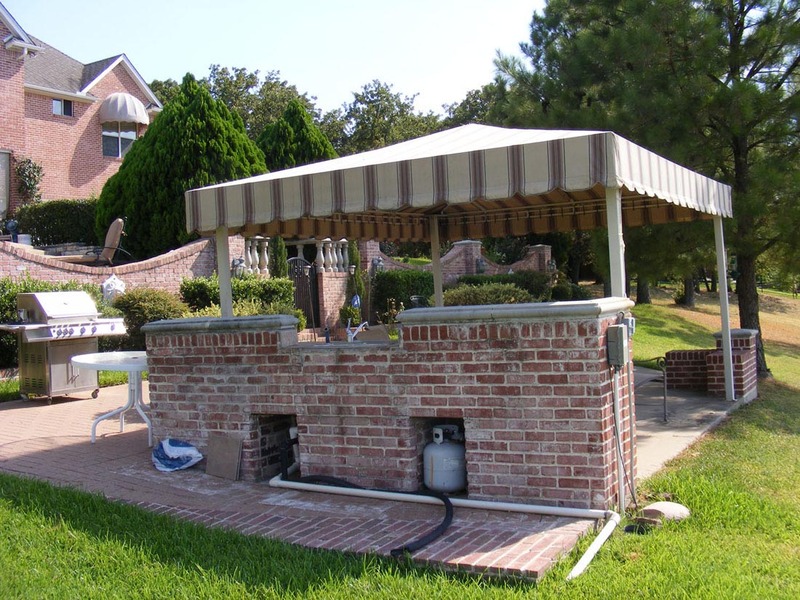 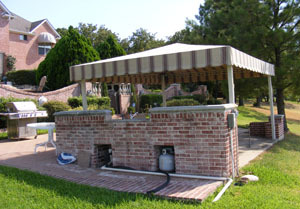 Homeowners often use these structures to shade portions of their pool, patio or even a driveway. With a wide variety of fabric colors to choose from, Victory Awning can create a functional structure that will enhance the beauty of your outdoor living space.